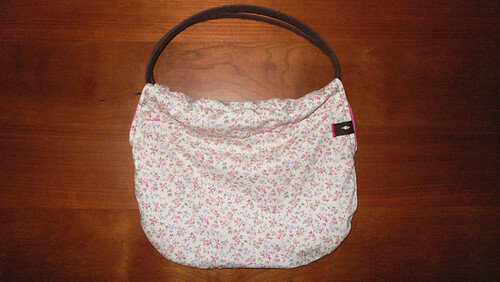 April Bag made by mamima, a photo by mamima project on Flickr. Our version of the April Bag, small size, following the sewmamasew.com tutorial. This bag was made for our friend Catarina.